Recently, we told you that at least 16 new cars will launch in India in the next 6 months. Out of this, as many as seven upcoming models are hatchbacks. Here are the details of the seven upcoming small cars that will be launched in the next six months. 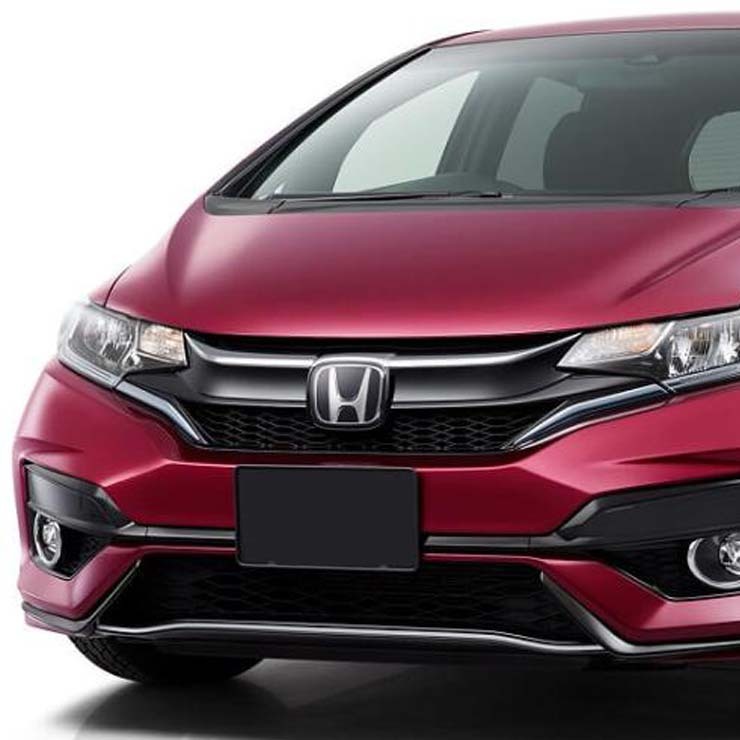 It recently came to light that Honda Cars India Ltd (HCIL) is close to launching an updated version of the Jazz hatchback. The Jazz facelift will come with an all-new front bumper, new front grille, new tail lamps, and a set of revised alloy wheels. On the inside, the car will get a new touchscreen infotainment unit. The current engine options, which include a 1.2-litre petrol motor that outputs 87 Bhp-110 Nm and a 1.5-litre turbo diesel motor that produces 98.6 Bhp-200 Nm, will be carried over unchanged. Here is a TVC of the Jazz facelift. The current Maruti Suzuki WagonR, which is easily the most popular tallboy of the country, is about to be replaced with an all-new model. The upcoming new-gen WagonR will be built on a lightweight platform and will come with an updated, BS6-compliant version of the current 1.0-litre K10 engine. The new WagonR is likely to bw launched around Diwali this year. 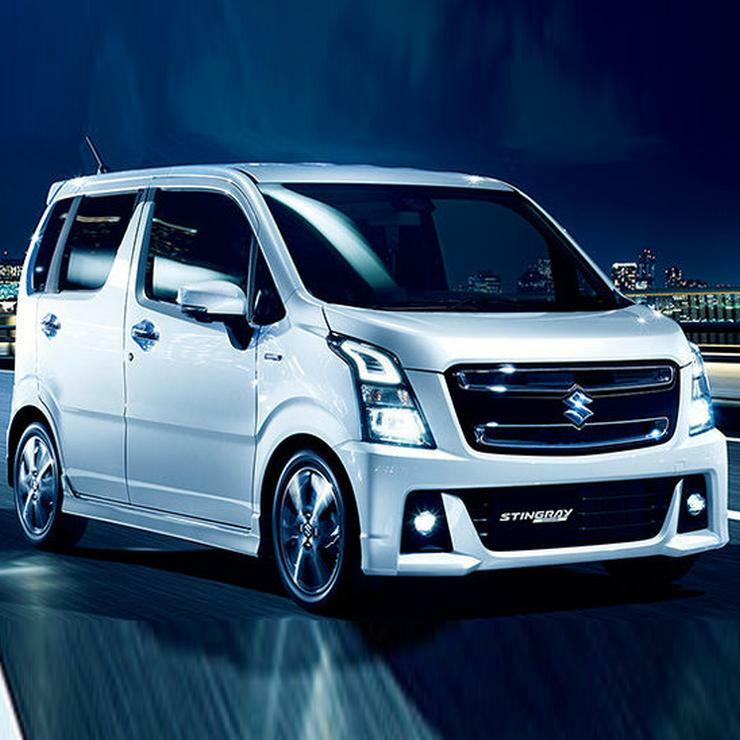 Rumours abound that it will even offer a seven-seat layout and will be based on the JDM-spec Solio. Here is our video of the car under test in Delhi. Another all-new tallboy that will be launched this year is the all-new Hyundai Santro. The new-gen Santro will be underpinned by the last-gen i10’s platform. 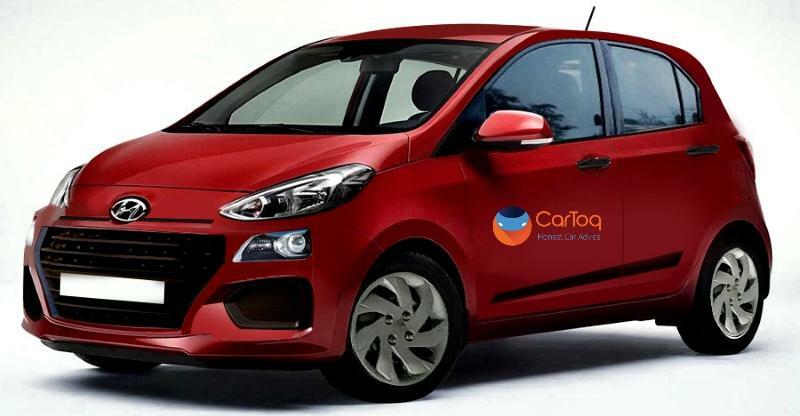 It will even get an updated version of the same 1.1-litre motor that is powered the i10. Also, the new Hyundai Santro will become the first Hyundai model to offer an optional AMT. The launch is likely to take place next month. Here is our video of the car under test in Delhi. Tata Motors and Coimbatore-based Jayem Automotives are working on a performance version of the Tiago. 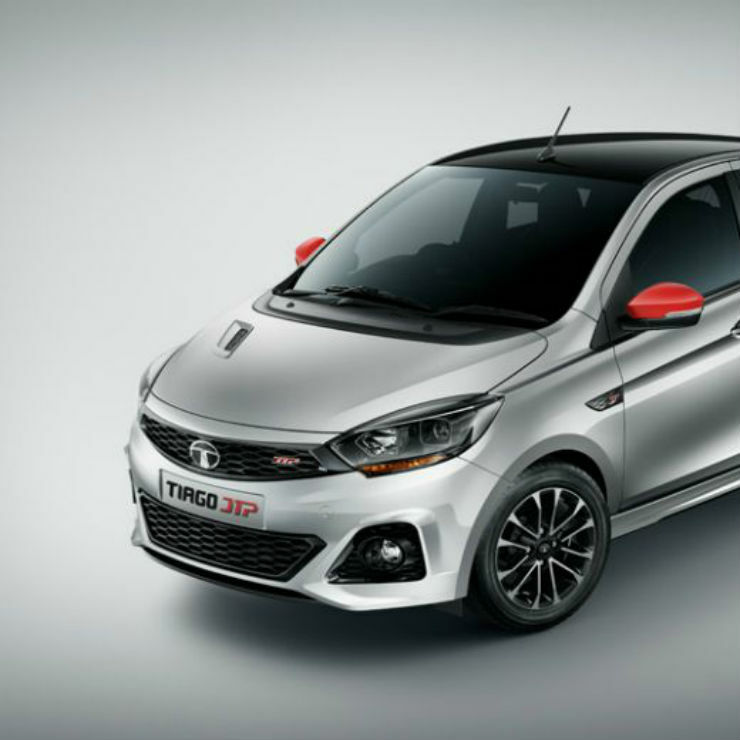 To be named as the Tiago JTP, the upcoming performance variant of the popular small car will be powered by the Nexon’s 1.2-litre petrol engine. For the Nexon, this motor outputs 110 PS and 150 Nm. The Tiago JTP will also offer a performance-tuned suspension and an updated gearbox. Launch is likely to take place towards the end of this year. Other than the upcoming performance variant, the Tiago will even get an electric-powered variant. 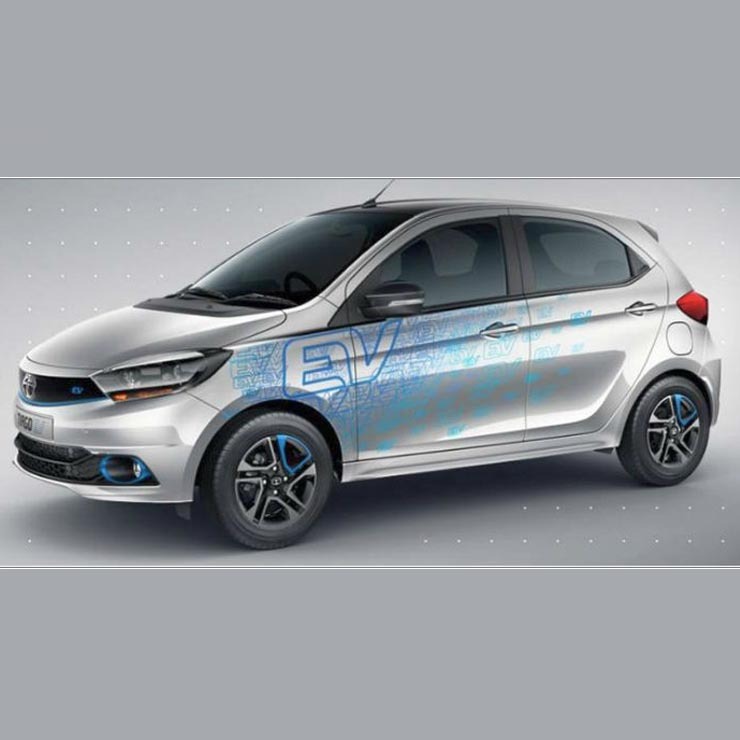 The Tiago EV will be powered by a 3-phase AC motor that generates roughly 40 Bhp. It will look a lot like the regular model. However, safely expect it to get some new badges and blue highlights to help you differentiate it from the fossil fuel-sipping variants. The launch Tiago EV is slated for launch around the end of this year. 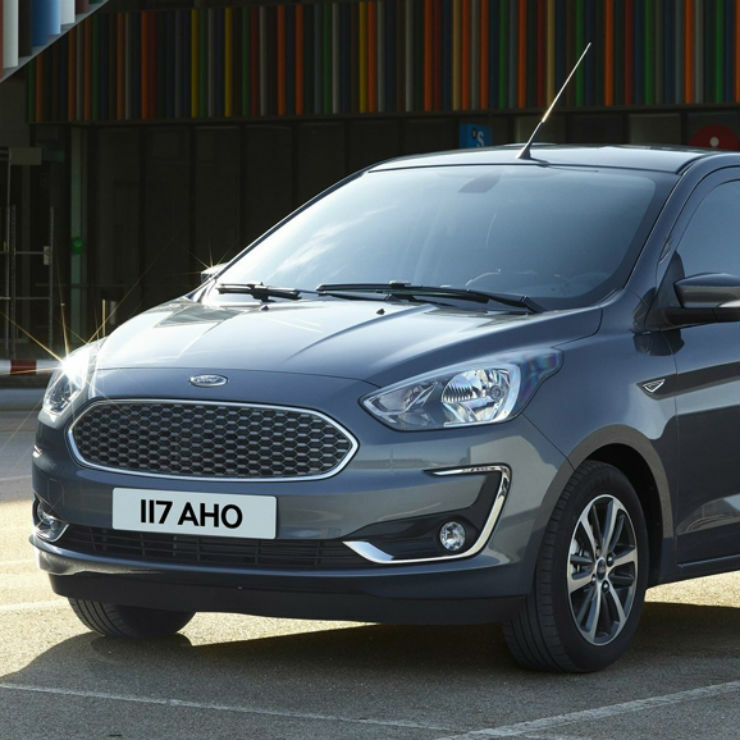 The next car that Ford India plans to launch in India is an updated version of the Figo hatchback. The Ford Figo facelift will be launched around Diwali this year and will come with many styling updates and new features. More importantly, it will get the same 1.2-litre Dragon petrol engine that made its debut on the recently introduced Freestyle CUV. This 1.2-litre naturally aspirated engine offers as much as 97 PS of maximum power. Another highlight will be the introduction of a SYNC3 touchscreen infotainment unit. Also, going by the aggressive pricing of the Freestyle, the Figo facelift could be cheaper than the current version. Here is our first look review video of the car. The last car on our list of upcoming small cars in India is the Datsun Go facelift. The updated Datsun Go comes with a sportier bumper, a larger grille, new head lamps and a set of LED DRLs. On the inside, it gets a touchscreen infotainment unit. While the Indonesia-spec Go gets an optional CVT, the India-spec model is likely to continue with the manual transmission. The launch is expected to take place around Diwali this year. 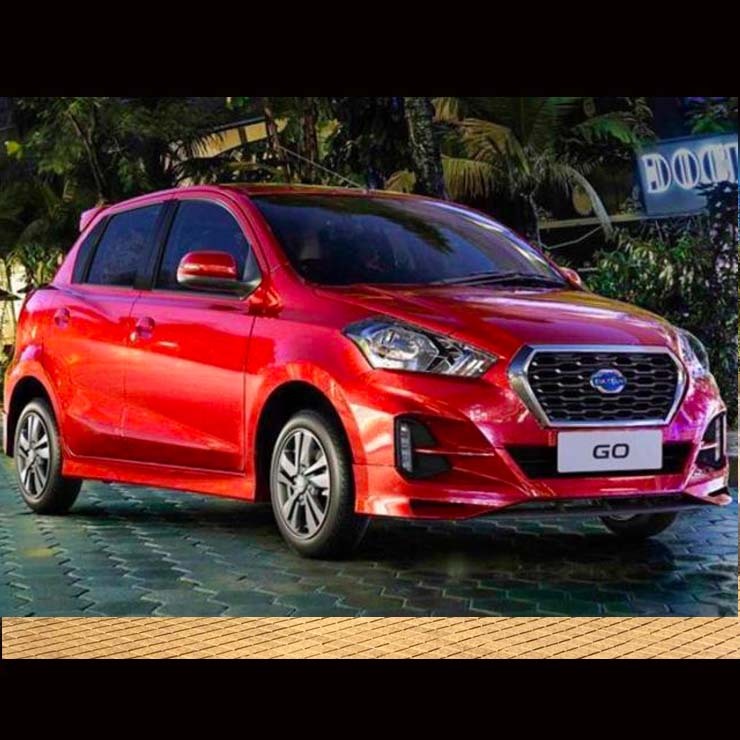 Here is a video of the upcoming Datsun Go facelift.